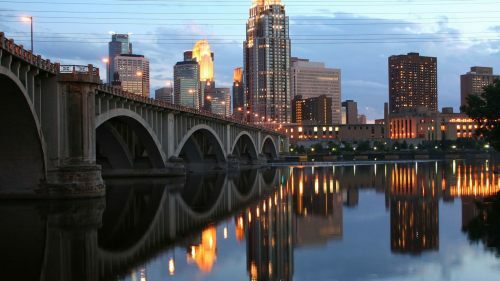 American Airlines has dropped the price of some of their flights from Vancouver to Minneapolis, Minnesota down to $249 CAD roundtrip including taxes. This is about 45% cheaper than the typical best prices to Minneapolis. 2. Click on the departure date box to open up the calendar view. Look for dates that work out to $250 CAD roundtrip. 3. Click through from Google Flights to the American Airlines website to book the flight. The map below will show you some great deals on AirBNB accommodations in an ideal location in Minneapolis for under $99 CAD/night for 2 people. vancouver, yvr, flight deals, american airlines, united states, minneapolis, msp, north america, minnesota and st paul.